• Send your files to / open your files in other apps, e.g. numbers, pages, etc. 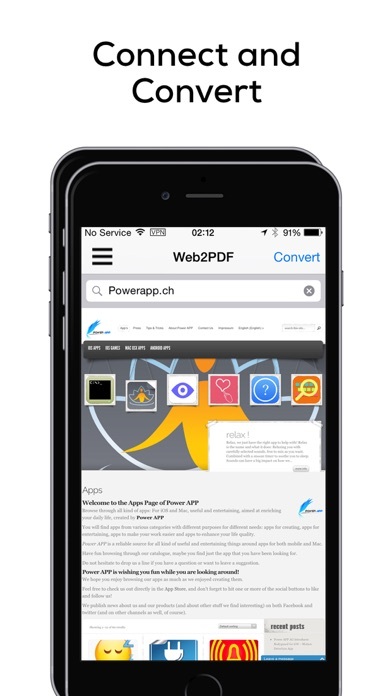 Choose (or create) your pdf, tap the button and present it on AppleTV. 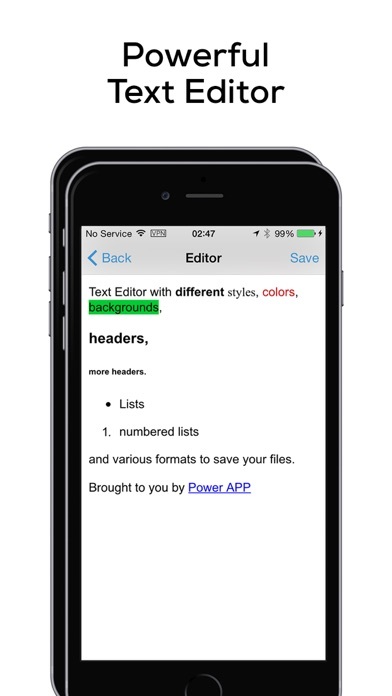 It never was easier to present a pdf on AppleTV! It was easier to convert most files to pdf! 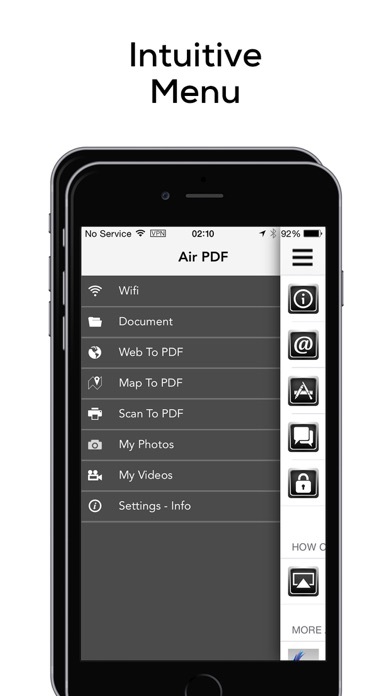 It was never easier to it all in one app! For feedback just drop us a line or two, we like to hear from you! And if you like the app, do not hesitate to give it a good rating.